Boards are shown in a specific size within the Model range. Included is the information for that particular sized board and the view of how it looks on the computer screen in design mode. 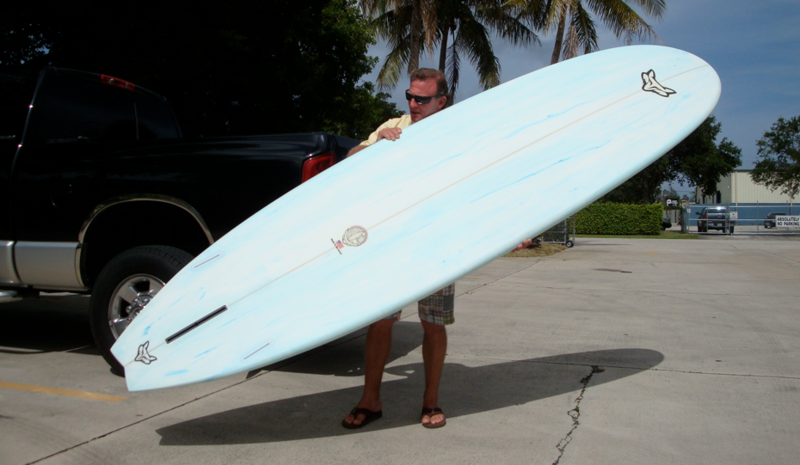 Each board can be customized to the riders needs. Most model examples are shown with a squash tail but also come in rounded squash, swallow, thumb, rounded pin, with or without wings, or any tail of your choice. CUSTOM.